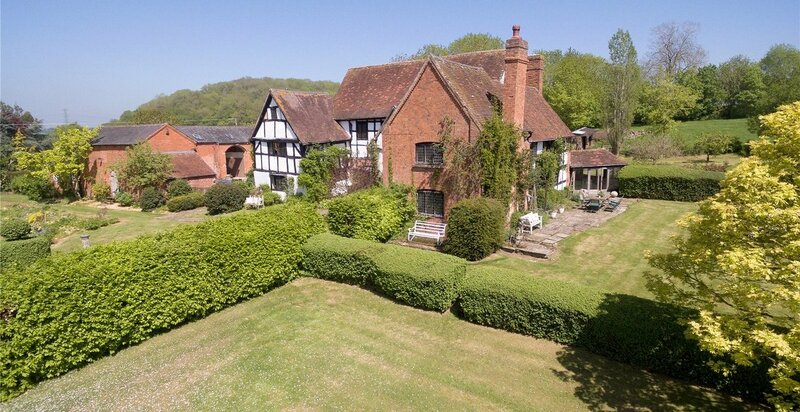 This week we have a superbly-priced property almost in the shadow of one of England's great cathedrals and a waterfront property in the USA which simply has to be seen. 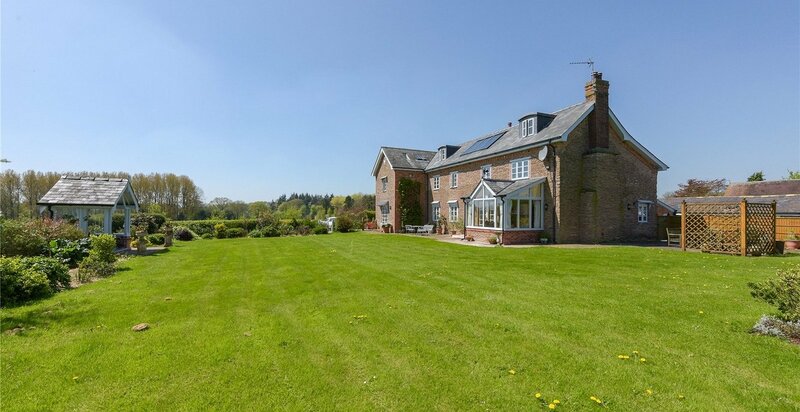 For sale with Fisher German. See more pictures and details about this property. 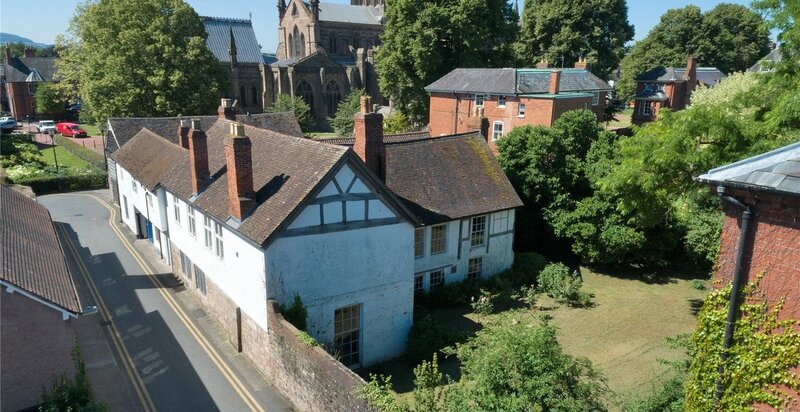 A unique opportunity to acquire this historic former Archdeacon’s house off the Cathedral Close in Hereford. 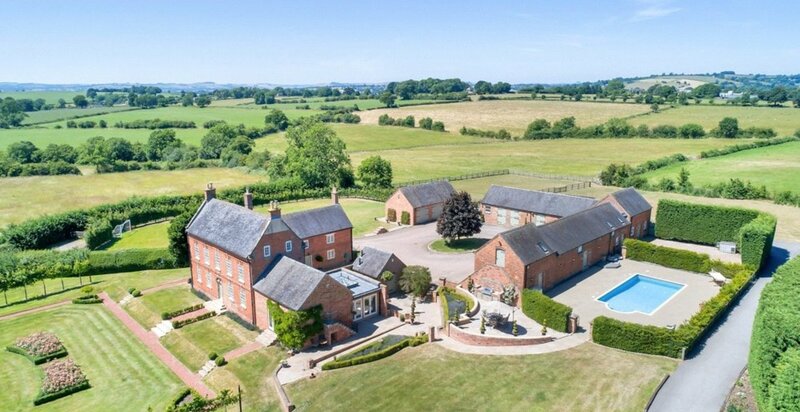 A superb 59-acre farm near Leominster with renovated farmhouse and cottages, generating excellent rental income.  Elegant waterfront estate, 75 miles New York City. One of the finest properties along the beautiful Connecticut Shoreline custom built in 2004 with attention to every detail. For sale with Coldwell Banker. See more pictures and details about this property.